You've found a house you want to buy and jumped through all the many necessary hoops required to get the deal to closing. Among the final details, your Realtor asks you if you want to purchase a home warranty. It's yet another decision you have to make, and another expense to be added to all the rest. But how you answer that question could be important. A home warranty is a service contract on the major systems within your home – the furnace, the air conditioner, and the water heater, among others. If a tree falls and crushes your heat pump, your homeowner's insurance would likely pay for it. If the unit simply stops working, homeowner's insurance doesn't cover it. That's where a home warranty comes in. These service contracts, usually purchased for a flat fee, provide coverage for a year if anything goes wrong with a covered system. Often, the decision to purchase one of these extended service contracts or not comes down to the age and condition of the systems. If you have purchased a new home, the air conditioner and other systems should be covered by a manufacturer's warranty. If something goes wrong, your claim would be with the company that made the product. 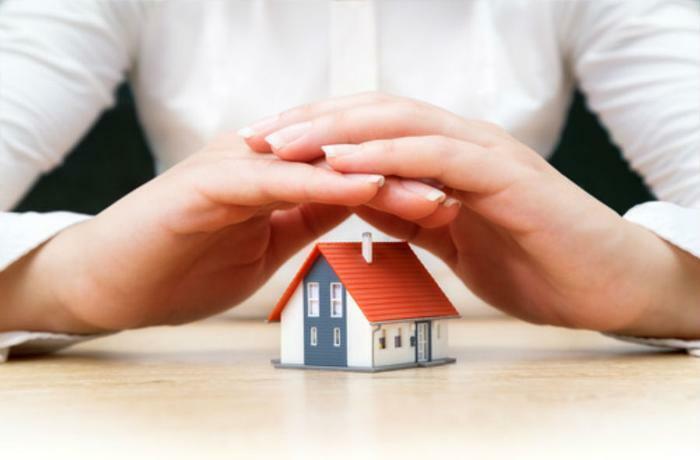 A home warranty would not pay in most cases, so the coverage would be redundant. Where a home warranty might make more sense is when you purchase an existing home with systems that aren't new, but well into their life cycle. Having some coverage might save you money in the long run while allowing you to sleep a little better at night. In addition to HVAC systems, home warranties typically cover the electrical system, the plumbing system, washer and dryer, and kitchen appliances such as the stove and garbage disposal. Like any insurance policy, home warranties vary in what they cover, and more comprehensive plans will cost more. According to Realtor.com, basic coverage starts at about $300 and can be double that for a more comprehensive plan. You can buy a home warranty at any time, but the real estate site says buyers can often get the best deals -- including more coverage for the money -- if they buy the warranty at the same time they purchase the home. Buying a plan when you purchase the house gives you some peace of mind during that first year as you settle into your new home. After a year, you can decide whether to renew or let the policy lapse. When you have a home warranty and a covered system breaks down, you call the warranty company, not a service provider. The warranty company has negotiated favorable deals with local service providers, so any repairs must be performed by one of those authorized companies. The home warranty industry has become highly competitive in recent years, with an increasing number of companies now offering this service. It's best to do plenty of research, read online reviews, and seek referrals from people you know before deciding on one. Also, make sure you understand what's covered and what isn't. Another important element worth knowing is how the company will decide when a covered system should be replaced, and how long it will keep trying to repair a system that has probably outlasted its normal lifecycle. Learn more in the ConsumerAffairs Home Warranty Buyers Guide.